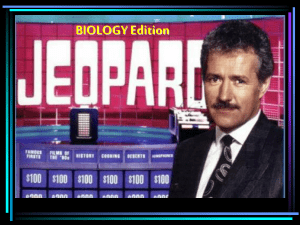 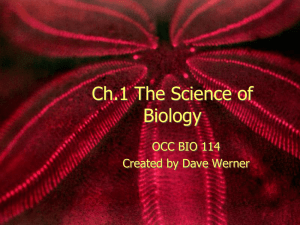 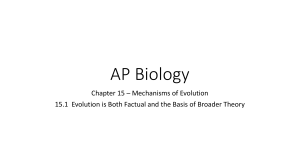 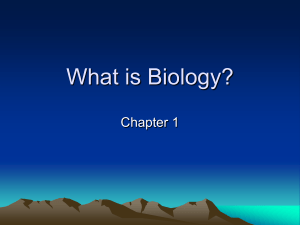 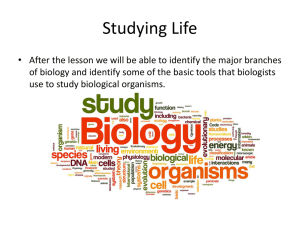 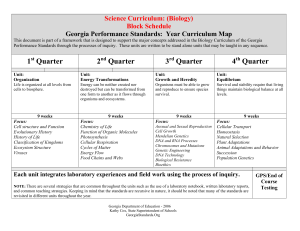 Biology is a natural science concerned with the study of life and living organisms, including their structure, function, growth, evolution, distribution, and taxonomy. 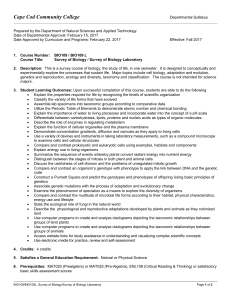 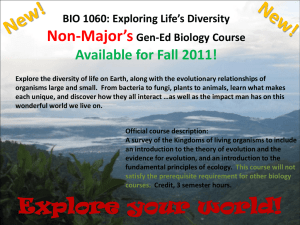 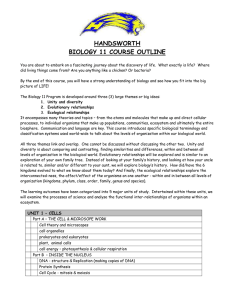 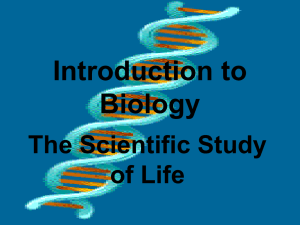 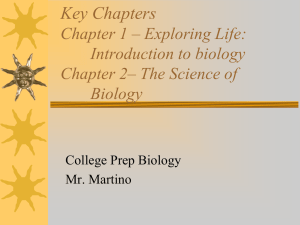 Modern biology is a vast and eclectic field, composed of many branches and subdisciplines. 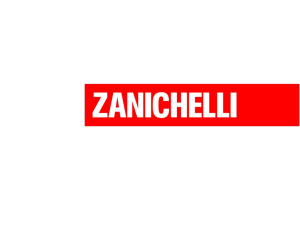 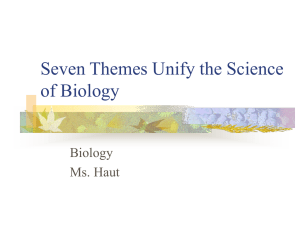 However, despite the broad scope of biology, there are certain general and unifying concepts within it that govern all study and research, consolidating it into single, coherent fields. 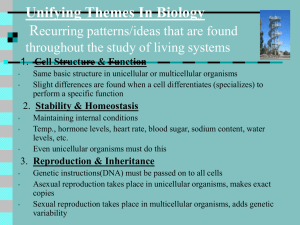 In general, biology recognizes the cell as the basic unit of life, genes as the basic unit of heredity, and evolution as the engine that propels the synthesis and creation of new species. 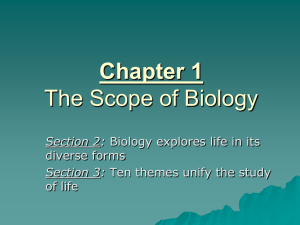 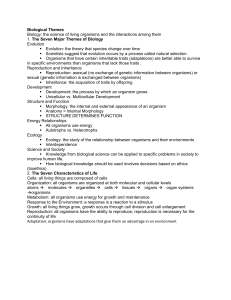 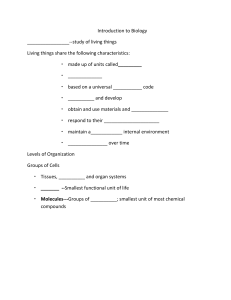 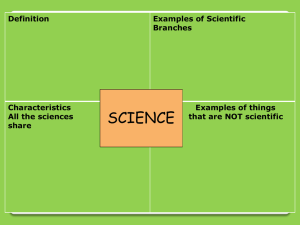 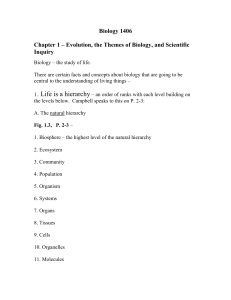 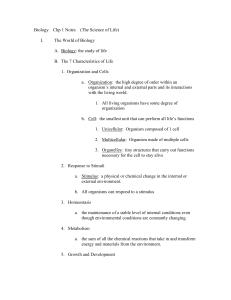 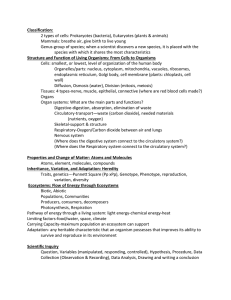 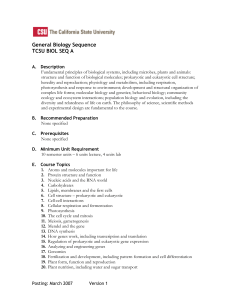 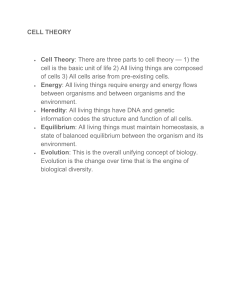 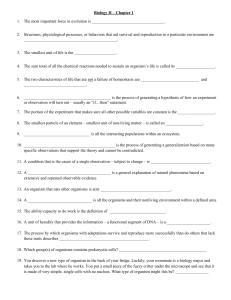 It is also understood today that all organisms survive by consuming and transforming energy and by regulating their internal environment to maintain a stable and vital condition.Subdisciplines of biology are defined by the scale at which organisms are studied, the kinds of organisms studied, and the methods used to study them: biochemistry examines the rudimentary chemistry of life; molecular biology studies the complex interactions among biological molecules; botany studies the biology of plants; cellular biology examines the basic building-block of all life, the cell; physiology examines the physical and chemical functions of tissues, organs, and organ systems of an organism; evolutionary biology examines the processes that produced the diversity of life; and ecology examines how organisms interact in their environment.